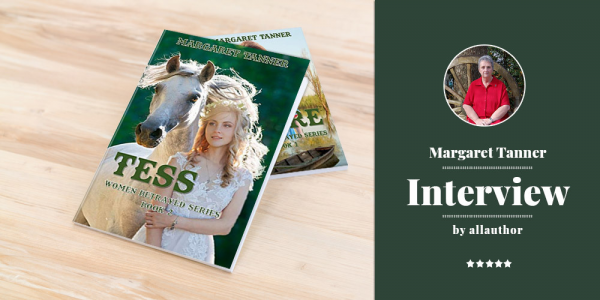 Margaret Tanner is an award winning, Australian author, who writes Historical Romance and Western Romance. 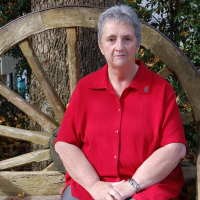 She loves delving into the pages of history as she carries out research for her historical romance novels. No internet site is too hard to traverse, or book too old or tattered for her to trawl through, and no museum is too dusty. Many of her novels have been inspired by true events, with one being written around the hardships and triumphs of her pioneering ancestors in frontier Australia. She has found from writing Western Historical novellas, that frontier Australia and frontier America, had many similarities, isolated communities, a large single male population and a lack of marriageable women.